Every day we wake up and decide what we want to do during the next 12 to 16 hours. 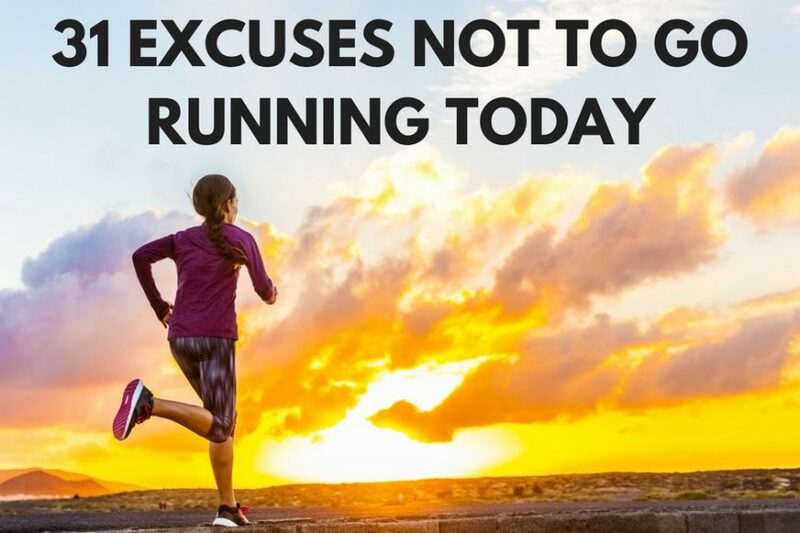 Will you decide to run today? 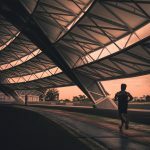 This page is dedicated everyone that has an excuse every day not to run. I asked 31 friends to give me their excuses. 31 excuses for 31 days – you have an excuse for every day of the month. 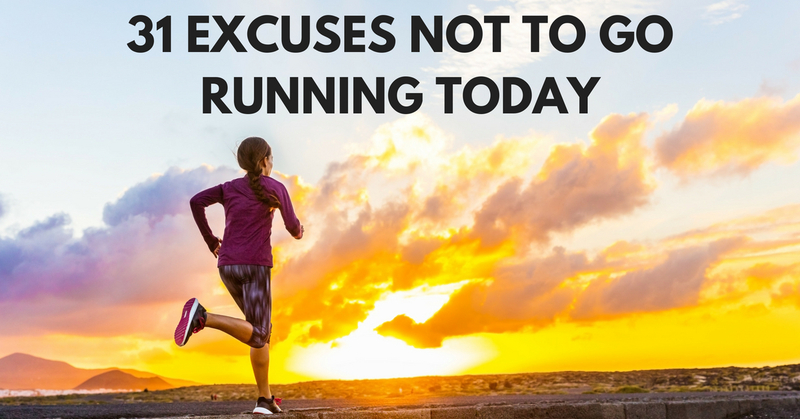 And now you have a little running motivation and some ideas on how to get past those excuses. It’s too dark outside to go running – Erin F.
I just ate – Jeff S.
Drinking. It’s not a sprint…it’s a marathon – Mike L.
20′ x40′ & I would rather play racquetball – Brian B, Robert L.
No one is chasing me – Carey W.
Proverbs 28:1 says “The wicked run when no one is chasing them” – Taylor W.
Fresh unopened bag if Doritos calling my name – Brian W.
Only when I’m sick. Love running. – Sarah D.
I live in the pacific northwest in Vancouver, WA and grew up in the Portland, OR area. 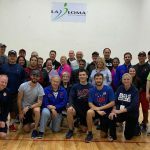 I'm a racquetball player and not a runner. At least that's what I thought. 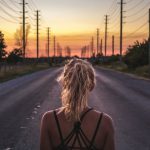 I invite you to explore my personal journey to become a runner on RunningSucks.org and by the end you just may find yourself admitting that you truly are a runner. Hi! I wasn’t a runner either. 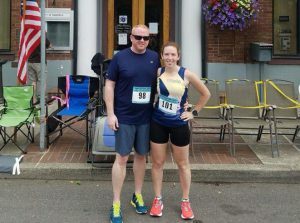 This is my journey of understanding how to run, getting in shape, and joining the running community. This is where I started. Sign up to receive updates, tips & motivation!